Hit FM 107.4 is one of the most famous online radio station on Armenia. Hit FM 107.4 also play 24hours various kind of music genres. Hit FM –now only the most important songs! In the wake of 107.4 with songs of outstanding domestic and foreign teams, such as Time Machine, DD, Kino, CHAIF, Zemfira, Agatha Christie, Nautilus Pompilius, Mummy Troll, Alice, The Beatles, Dire Straits, Queen, Depeche Mode, Chris Rea, Billy Idol and others. Songs these groups constitute the golden fund of modern musical culture, they usually fall on the collections The Greatest Hits. The collection Hit FM collected popular songs from different years: most of them – domestic hits, clear the mind and heart of the Russian human complement their outstanding foreign tracks that are compatible with Russian music. All the attention on the air Hit FM riveted to the music, so in the design of the station used audio quotes from songs, the history of the most famous hits. A special place in the design of radio stations occupy statements musicians about music and about their life values. Hit FM – Russian musical radio station. 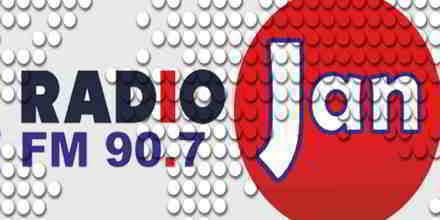 Beginning its broadcast on May 30 1997 the year in Moscow at a frequency of 107.4 MHz. Since the beginning of the broadcast until November 2004 the owner of the radio station was Boris Zosimov (holding BIZ Enterprises). Since November 2004, the station is included in the media holding “Russian Media Group” . Regional radio network covers more than 900 cities and settlements Russian settlements. HIT FM – a constantly growing network! 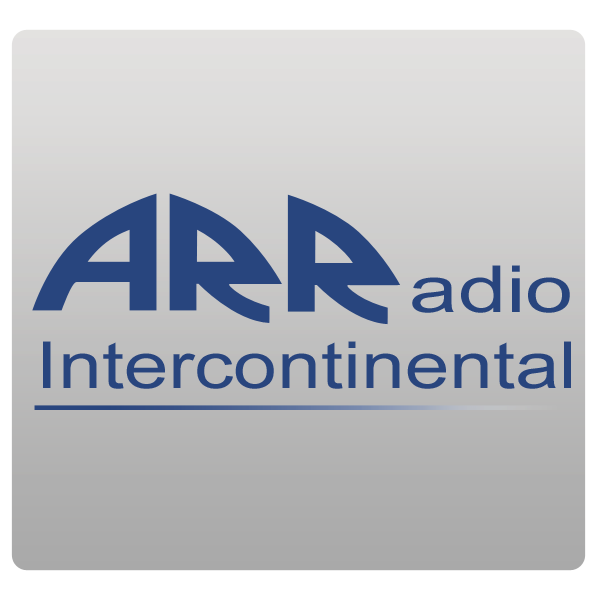 Now you can hear us in more than 400 cities of broadcasting! 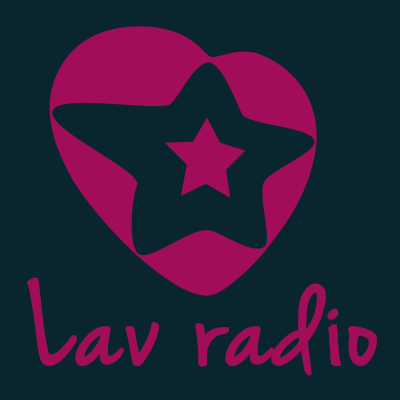 HIT FM – is “Stopudoviy hit.” This is the first Russian award in the field of popular music, recognized by Western performers.